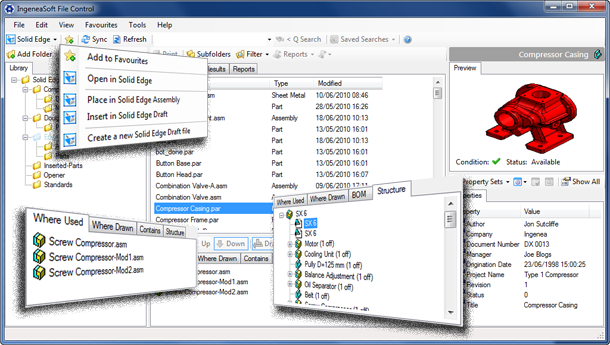 Our Solid Edge Data Management 'made easy' solution. 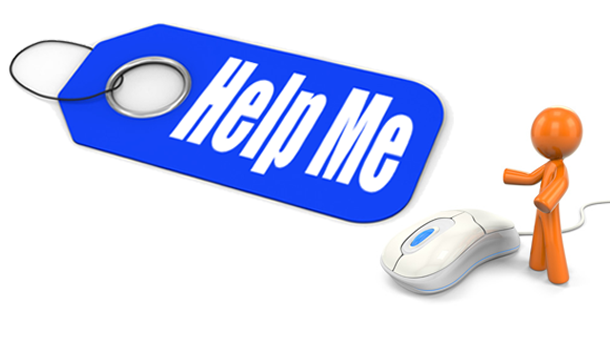 Instant search and where used plus much more. For all our Solid Edge Control Utilities there’s a no questions asked 90 Day 100% Money Back Guarantee. So your investment is risk free. 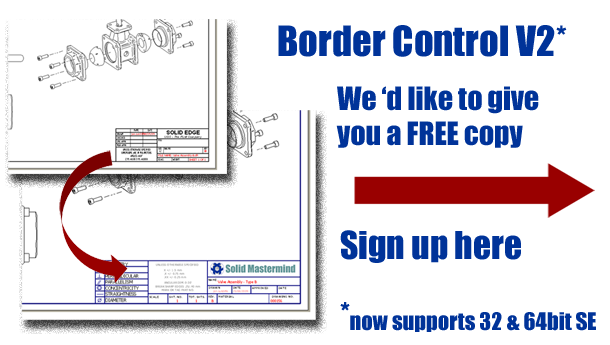 Border Control helps Solid Edge users rapidly modify drawing sheet backgrounds no matter how complicated the changes.